WDSF. A Work in Progress! WDSF! A Work in Progress! Report by Didio Barrera Last year I attended a number of WDSF events in many different venues, including the second largest of the Olympic affiliated games in the world, the World Games held last year Cali Colombia and organized by the IOC. 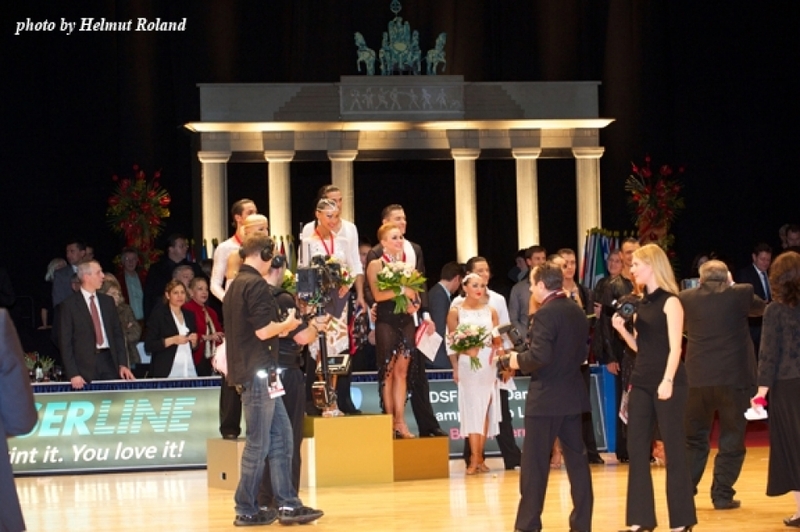 Although I tend to be more on the side of the art (Dance) rather than the sport, I find it incredible how far this organization has taken Dancesport as an “official” Olympic sport. World Dancesport Series Pro-am Rhythm Scholarships Report by Didio Barrera The World Pro/Am Dancesport Series Rhythm divisions at the Ohio Star Ball were excellent, there were plenty of couples and all heats were huge, but it is not the amount but the quality of the dancing that made it special for me. 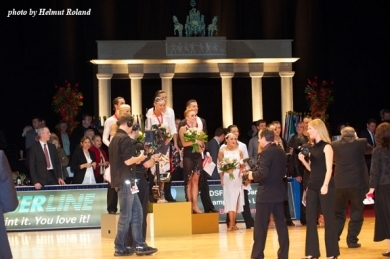 Photos by Alliance Consulting Word must have gotten out about what a well-run, fun competition Magnolia Dancesport is. Entries were up in a big way this year. Kelly Vuyovich and Scott Lappin host a warm and friendly event, during the nicest time of the year, right in the heart of New Orleans. This year’s venue was the wonderful W Hotel just blocks away from Bourbon Street and directly across from Harrah’s. 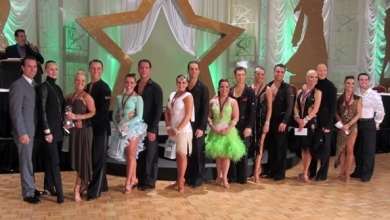 Photos by Dance Beat I was pleasantly surprised that all the Pro/Am Scholarships had great attendance and in some cases terrific dancing. 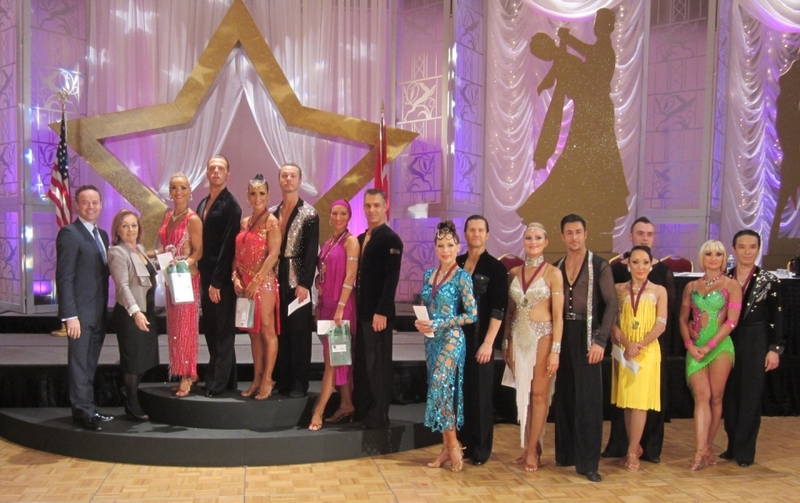 In the “C” Latin division we had some interesting happenings the most impressive occurrence for me was the tremendous improvement of Lisa Lowery dancing with Radek Wiatrowoski who placed second in every dance and totally deserved this position. A very beautiful couple to look at. I always admire the way this couple looks. Everything is done to the littlest details: dresses, hair, make up. I'm my opinion that’s how champions should look. Their dancing is very solid, but I think they should also work on adding more personality to their dancing and everything will fall in place. In my opinion, as one of the last competitions of the calendar year, the Holiday Classic grew to its current status of one of the largest competitions in the USA by promoting the “Party” atmosphere of the season. Some of the farewell parties of yesteryear are still remembered with awe. 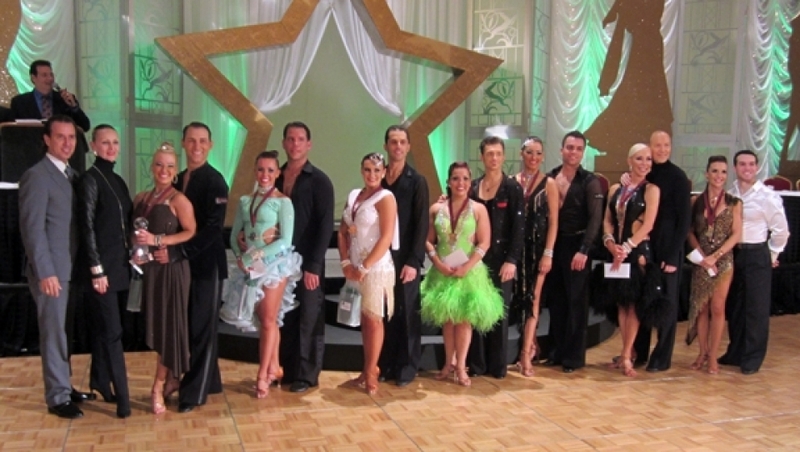 Las Vegas – and particularly the Holliday Dance Classic is always a magnet - for dancers, spectators … and judges too. This year the weather everywhere on the east coast caused the organizers some distress I am sure, with PRO/AMs, couples and adjudicators delayed and re-routed from different airports in the east at the beginning of the event. But the snow - eh - show must go on and so it did, with a beautifully decorated ballroom and charming organizers that are true professionals in every sense of the word. Thank you Wendy, Mary and Sam - also for having me! When one thinks of the Fred Astaire Dance Studio it is usually in the realm of Pro-Am and American Style dances.